Stone Culture are suppliers of high quality Quartz worktops and Granite kitchen worktops. We have over 10 years of experience within the industry. We provide a bespoke service in Birmingham, West Midlands and the surrounding areas. We offer a one to one consultation and guide you through the whole process from start to finish. We supply throughout mainland UK without compromise on price, quality or service. Birmingham, Walsall, Wednesbury, Wolverhampton and Sutton Coldfield, Bromsgrove and Solihull. Installations are then fitted by our team of Specialists. For complete peace of mind all our pricing includes template, supply and installation. We intend to simplify the whole process from order to installation with genuine professional advice from our team of specialists. No project is too big or small so why not get in touch for a free quote? In most cases you can expect to receive a comprehensive quotation on the same working day. If you need any help with choosing the right Granite or Quartz for your project please do not hesitate to give us a call. Book your free consultation today by completing our contact form, or call us on 0121 630 2251. Granite and Quartz kitchen worktops can add an amazing final touch to your project. For many it forms the centre piece of the home so we appreciate how important it is to get it right the first time! Every Quartz worktop and Granite kitchen worktop project is unique and we aim take a consultative approach. We offer an unparalleled service with a keen focus on Price, Quality and Service. If you are based in Birmingham or the West Midlands we can offer to visit your site for a FREE consultation and discuss your requirement in detail. We ensure no stone is left unturned in our quest to supply and install your bespoke worktops to the highest standards. On your initial consultation you can expect to discuss your requirements in detail. 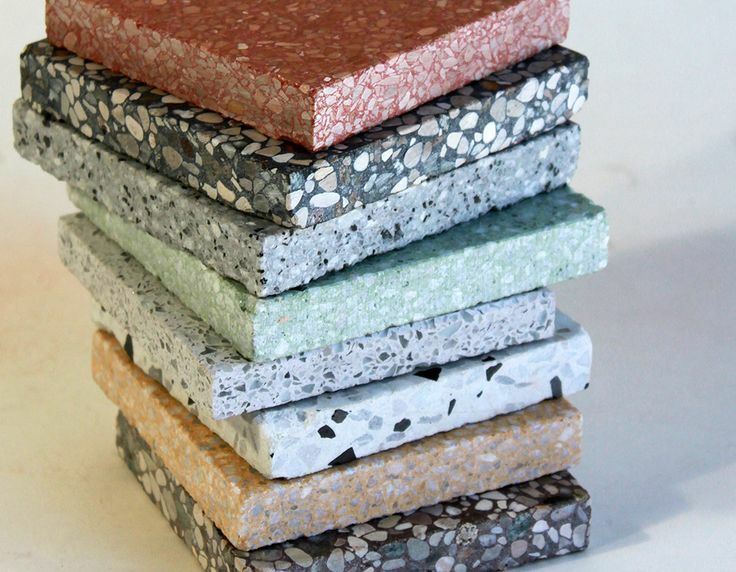 We also showcase our samples and finalise any specific needs. We then appoint a dedicated stone specialist to template. Here you can discuss any final changes, add any extras and clarify any aspect of the job. We usually take a 50% deposit once the template is complete. Once your Granite worktop slabs arrive at our factory they are then fabricated to your bespoke sizes. We would expect to return to your site for installation between 5-10 days after template. Our process ensures there are no errors between ordering and supply and installation. Your dedicated stone mason takes lead from start to finish. This ensures your job is of a high standard and completed right the first time, every time. Each of our projects are unique in that we always take a bespoke template of your layout. The bespoke template is then uploaded to a state of the art CNC (Computer Numeric Control) machine. The CNC machine allows us to work to millimeter precision. We can also cut and shape your Quartz worktops and Granite worktops to almost any shape and style. With 20 years experience in the retail and wholesale industry we are passionate with what we do. We focus on customer service and high quality products at a reasonable price. We supply to independent kitchen retailers as well as end users throughout the UK. We source our raw material direct from only the best quarries around the world. We also use some established UK distributors for popular brands. We can offer exclusive Quartz worktop ranges from leading brands such as Silestone, Compac, Samsung Quartz, Ceasarstone and many more. One of our dedicated members of staff will visit you and take measurements for you and speak to you about your exact requirements, from which we will be able to give you a comprehensive quote. Remember all of our prices include template and installation of your granite worktops. Simply complete our inquiry form here or call us on 0121 630 2251 to get started. We create a template for the worktop required and use this in the next process of manufacturing or fabricating your granite or quartz worktops. We send qualified installers to fit your custom made granite or quartz worktops in your home or business. We have built up a network of retailers through our dedication to price, quality and service. We offer your end users an uncompromising level of service and craftsmanship. Retailers we work alongside appreciate our high quality, customer focused service. Outsourcing to a specialist will reward you with customer satisfaction and recommendations. 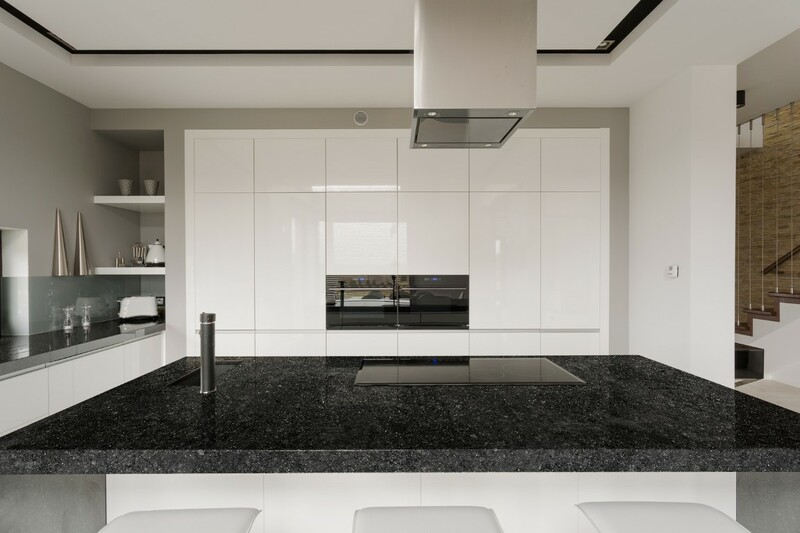 We stock a huge range of Quartz worktops and Granite worktops in Birmingham, sourced from many of the leading brands so we can fulfil your existing orders without the need to change your displays or brochures. Why not contact us for a FREE quotation today and compare us with your existing supplier. You may be pleasantly surprised. “Fantastic, fabulous & hassle free. What can I say, from the initial quote, they came, measured, templated up and went away to do their magic.